The resort's 50-meter pool is great for swimming laps. Lions Dive & Beach Resort is set on a private beach within the National Curacao Underwater Park. 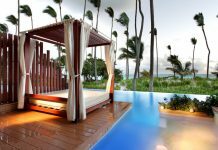 This luxury, eco-friendly resort features four restaurants, three outdoor pools, a fitness and spa facility and Ocean Encounters dive shop. The Lions Dive and Beach Resort provides guests with a variety of amenities and facilities. 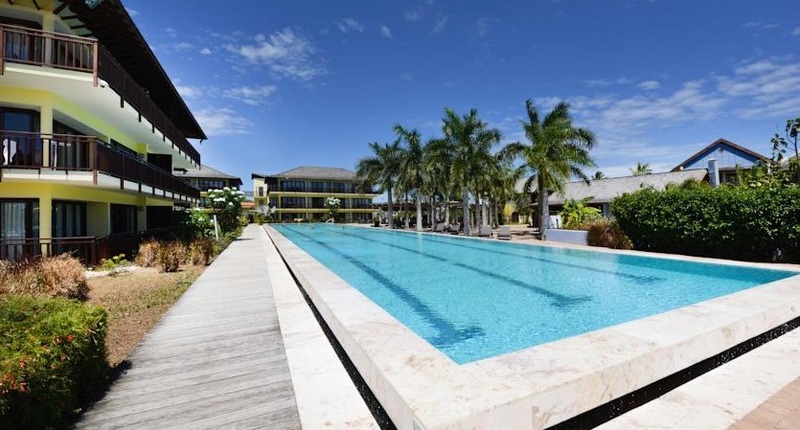 The restaurant has buffet breakfast, and there’s an onsite wellness center, gift shop, and free shuttle to nearby Willemstad. 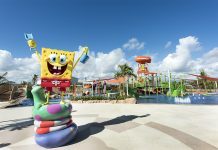 The Sea Aquarium, Dolphin Academy, Mambo and Cabana Beach, as well as the new boulevard with shops, bars and eateries are all in walking distance of the resort. Historic Willemstad is five minutes away with the free shuttle service. Ocean Encounters assists guests with exploring Curacao underwater. Fly into Curacao International Airport (CUR), Willemstad, Curacao. Lions Dive and Beach Resort is about 25 minutes from the airport. Visit Lion Dive and Beach Resort’s website for more information. Sign up for AMAZING resorts delivered to your inbox each week! It's FREE! 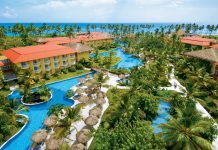 4-Star All Inclusive Resorts in Punta Cana Under $250/Nt - Start Saving Today! Resort travel ideas and inspiration for the Caribbean, Mexico, Hawaii and more.